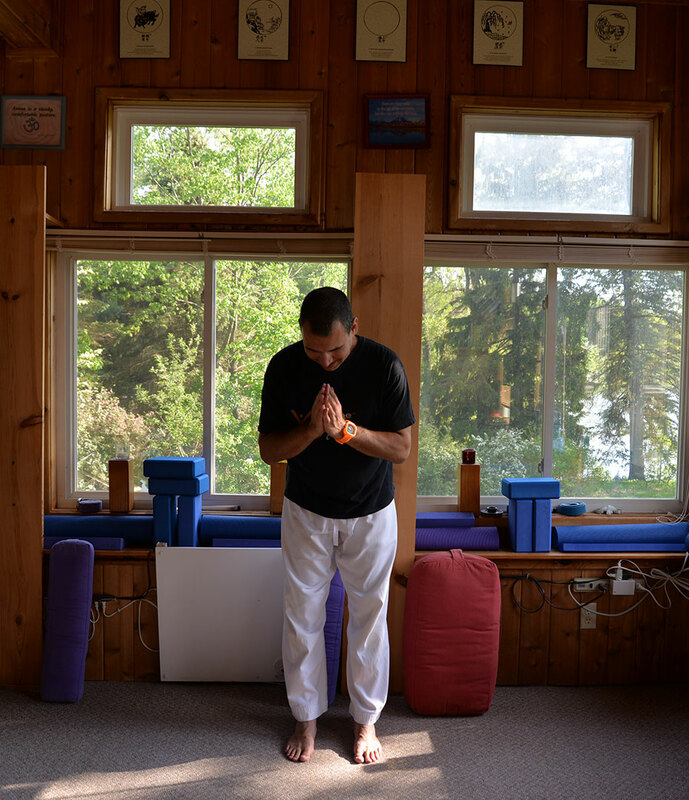 Ronen (NC Yogi) has been instructing Yoga and Meditation since 2005. He is an E-RYT 500 Yoga Alliance Instructor. Ronen continues to explore and practice various spiritual paths and philosophies. In his teachings Ronen stresses relaxation, elongation and breathing techniques. The classes and workshops Ronen gives include various classic asanas as well as short yoga flow sequences. Ronen's primary focus is the individual's personal exploration of the body, mind and soul. At current Ronen is not teaching in only one particular location. Please check the schedule on this website to find out where different classes and workshops are being offered. Please click here to stay in touch with Ronen via various social media channels and email subscription.